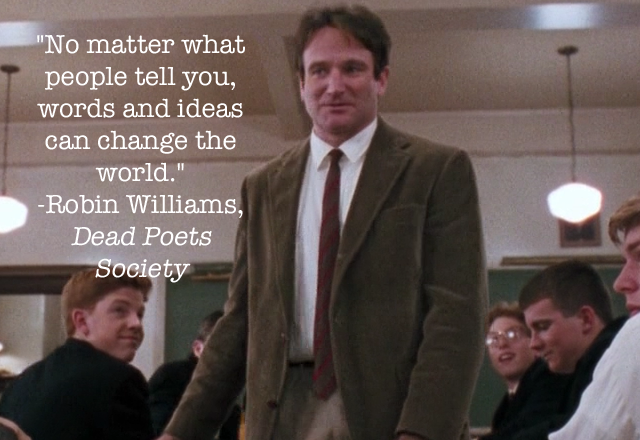 It's hard to believe Robin Williams is gone. 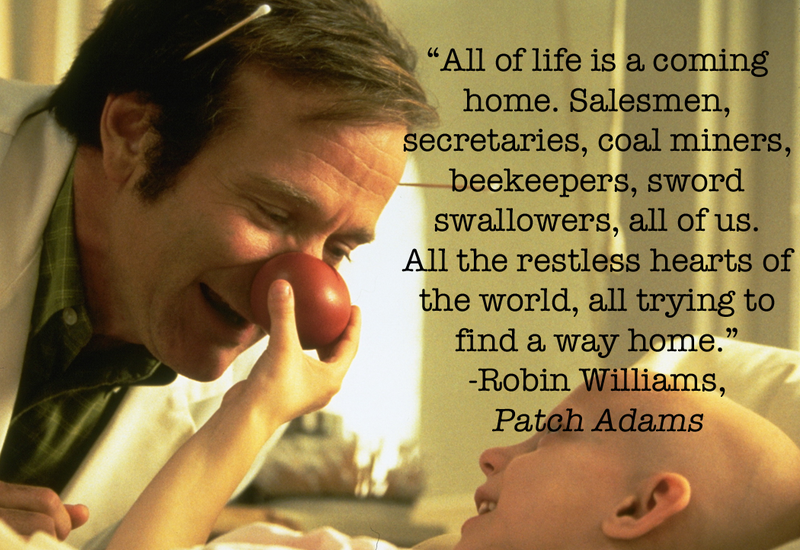 But sadly, just hours ago it was announced that the 63-year old actor was found deceased in his home. 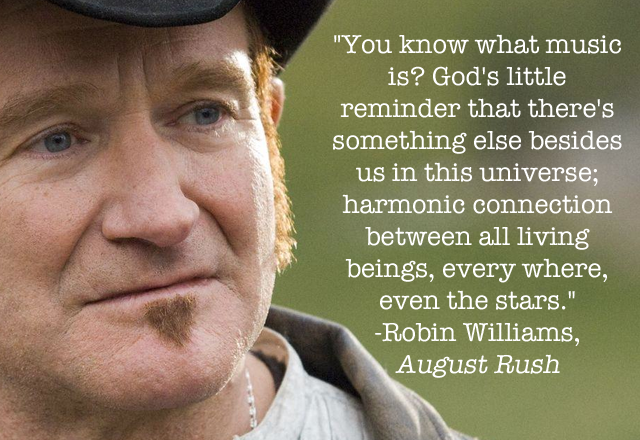 There is no official word yet on cause of death, but our thoughts are with his friends and family at this time, particularly his wife Susan Schneider who commented, "This morning, I lost my husband and my best friend, while the world lost one of its most beloved artists and beautiful human beings. 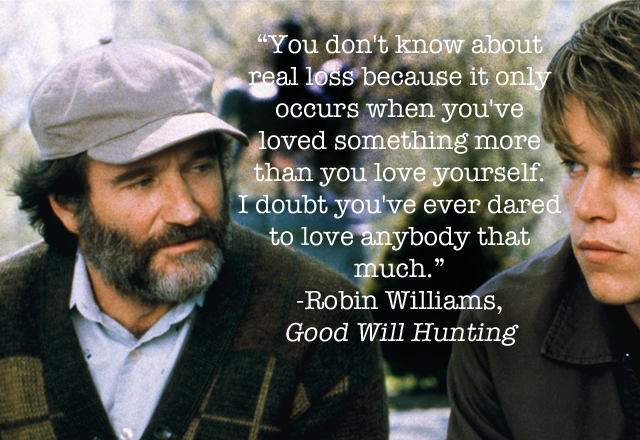 I am utterly heartbroken." 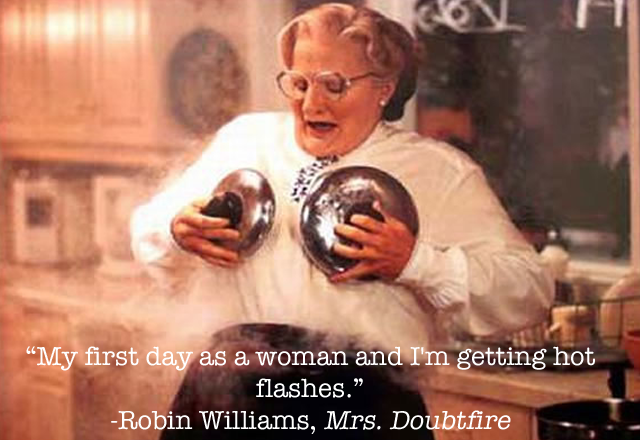 Indeed this is a sad moment for all of us who grew up watching Robin Williams on the big screen. 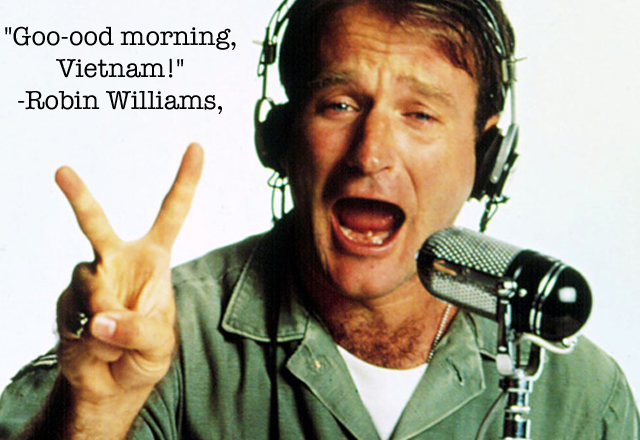 He made us laugh, he made us cry and he had an incredible ability to deliver lines that made us question our very existence. 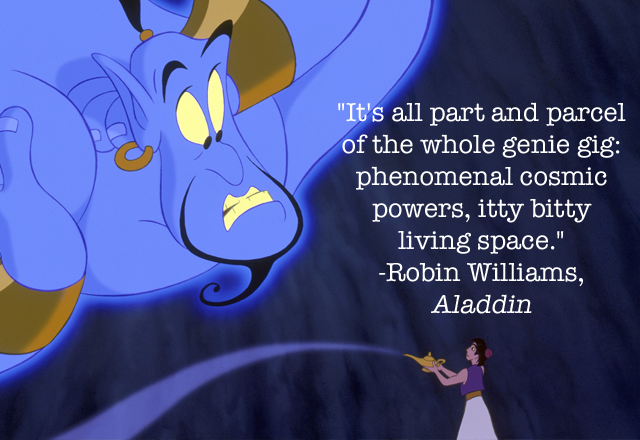 So in honour of Robin Williams, here's a look at eight memorable quotes that will live on forever. 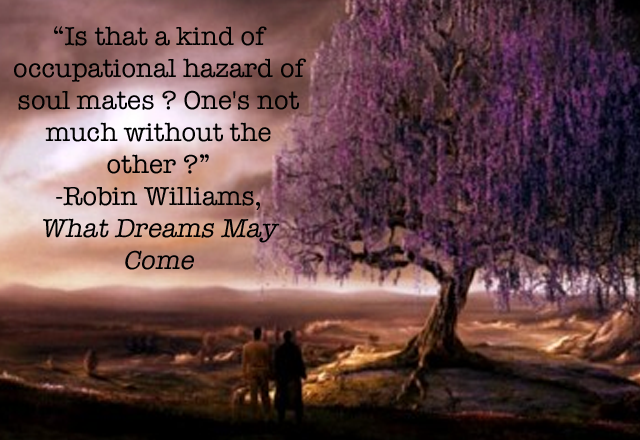 Tonight, Robin, the movie marathon is all about you, starting with Mrs. Doubtfire and ending with What Dreams May Come.